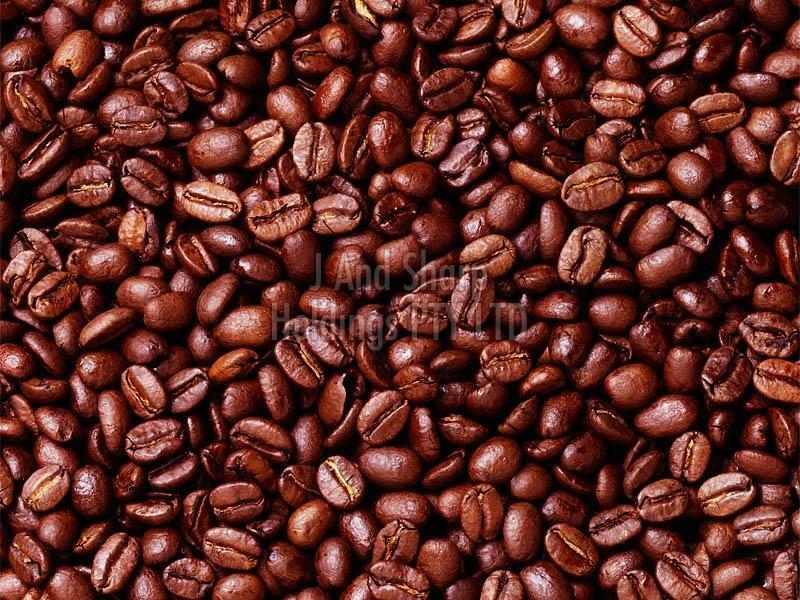 With due assistance and knowledge of diligent professionals, we are capable of making available Robusta Coffee Beans in the nationwide market. In order to meet ever-evolving requirements of the clients, we have installed a capacious storage facility. This unit helps us in keeping stock of products in different grades and specifications.